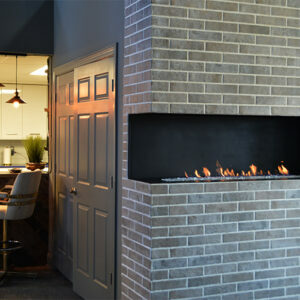 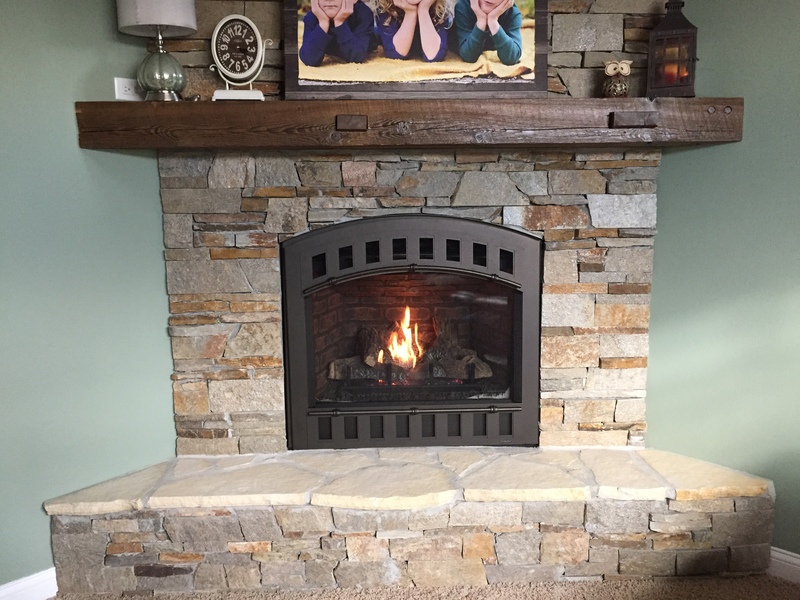 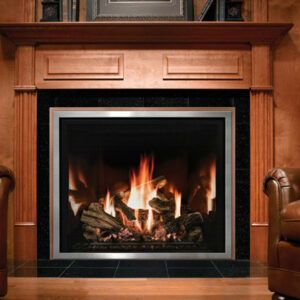 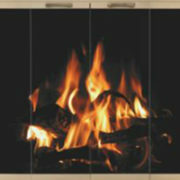 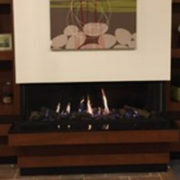 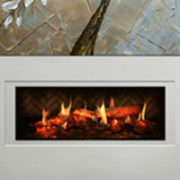 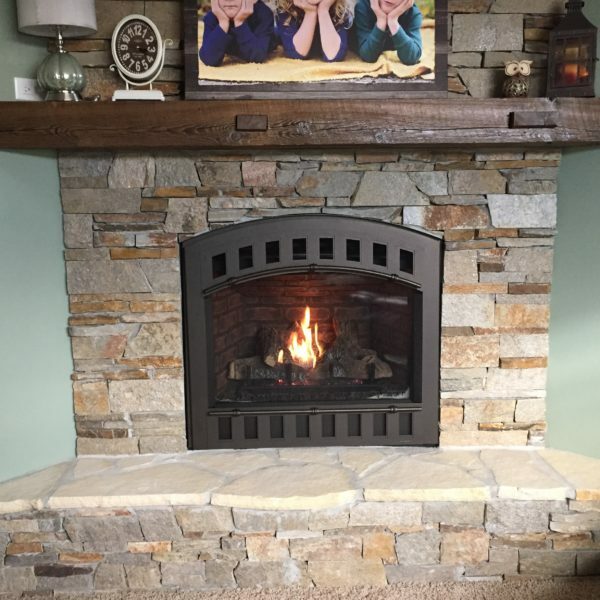 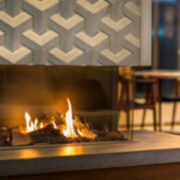 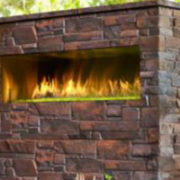 A taller, deeper direct vent fireplace from Heatilator with impressive heat. 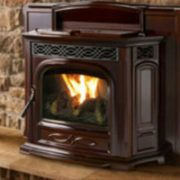 The Caliber Series delivers bold fires and impressive heating power with multiple placement options. 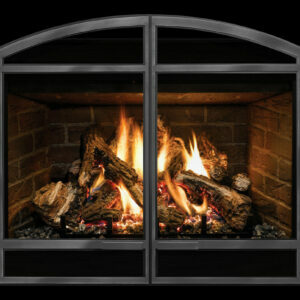 The Caliber comes standard with a deep firebox, black metal refractory and efficient performance. 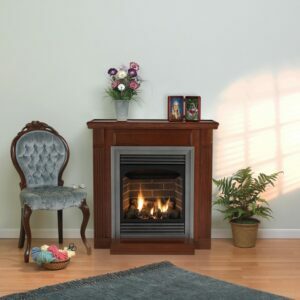 The Caliber nXt upgrades the experience with a textured fiber interior, greater heat output, a standard fan to evenly distribute the heat and the RC300 remote control. 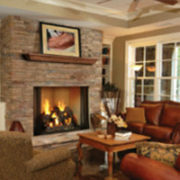 Create your unique look by pairing designer front and finish options, and define your space with traditional style, proven value and a beautiful roaring fire.